Jim Korpela has over 18 years of experience in special district and association management, property management, guest services and real estate development management. He is the former Director of Maintenance and Engineering for Snowmass Hospitality. His primary focus was to oversee the Central Plant and operations and maintenance at Base Village. Responsibilities included Central Plant budgeting, energy and efficiency initiatives, project management, maintenance management, service contract administration and capital improvements. Jim Korpela came to Snowmass Hospitality in January 2011 after serving for five years as operations/project manager for Beach Resource Management and two plus years as the Chief Engineer at the Snowmass Club prior to that. 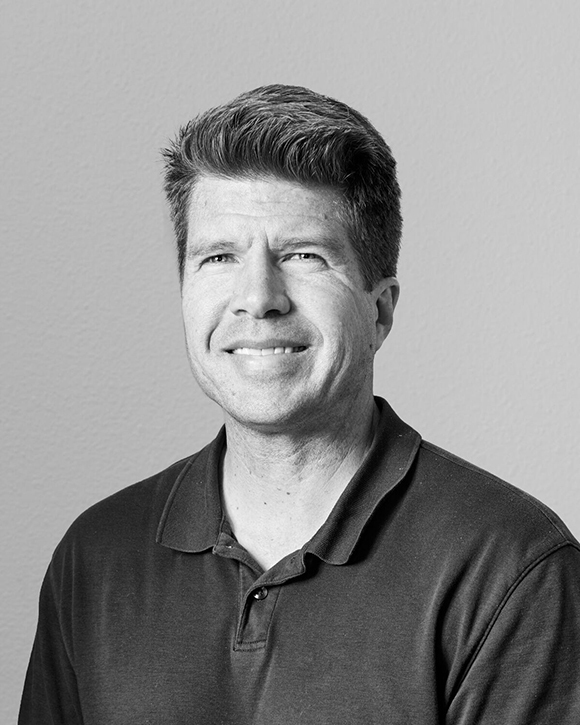 Jim Korpela has a Masters Degree in Engineering from the University of Colorado and a Bachelor in Engineering Degree from the United States Military Academy at West Point. Jim Korpela has twin boys who are eleven years old and coaches their 6th grade basketball team. He also has volunteered as a mentor with the Buddy Program and is a 2005 graduate of Roaring Fork Leadership program.